Embark on an animal and nature experience. 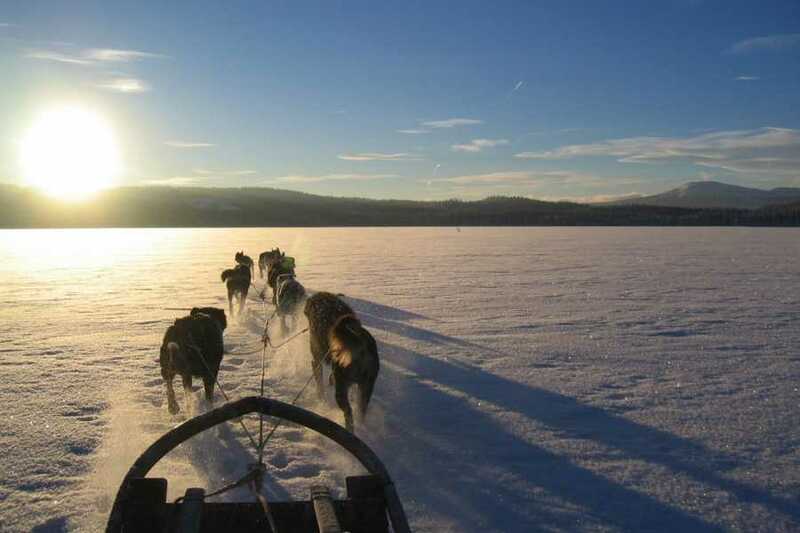 Let the dogs' excitement fill you with joy and feel the silence when you take off. 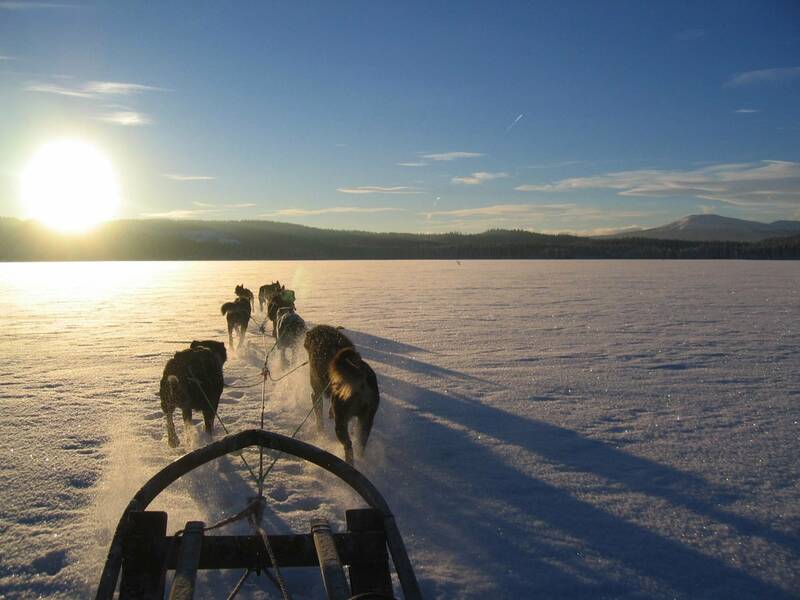 The tour goes in a varied terrain through snowy woods and ice lakes with wonderful views! If we are lucky we will see some of the wild animals that inhabits the area. After the tour we serve coffee. Take the opportunity to greet the dogs! The tour takes approximately 2 hours including the coffebreak. The tour is around 15 km long. Children under 1 year old can't unfortunately come along.